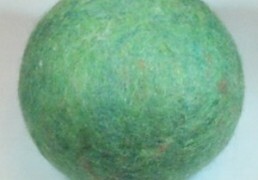 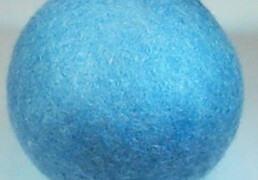 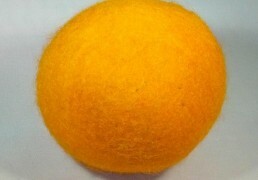 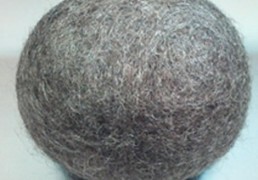 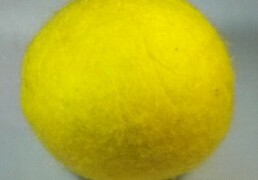 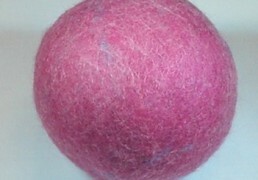 Wool Dryer Ball Reviews are in…Laundry can be fun – at least when you add in a splash of color from our Summer Orange wool dryer balls. 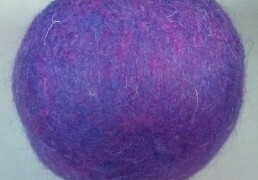 Shep’s carries a rainbow of brightly colored wool dryer balls to mix and match for a kaleidoscope effect as your clothing gets tumbled. 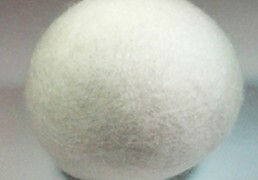 Of course, none of those eye-popping shades will transfer onto your clothes – our wool dryer balls are guaranteed not to shed or unravel in the dryer. 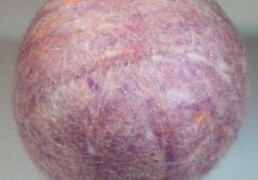 Keep your clothing in prime shape when you use our Regal Purple wool dryer balls. 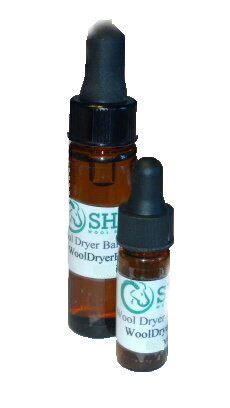 This natural laundry softener gently straightens out your clothing, making it touchably soft, while also putting a serious dent in drying times.